Gesundheit! WebMD has put together two handy apps offering guidance with allergies and pregnancies, part of this week’s round-up on Newstalk 1010 that also includes the latest Temple Run obsession and a beautiful map of the world’s connected networks. Every day WebMD can deliver both an allergy and weather forecast based on your current GPS location and personal sensitivities. You can set up individual profiles for each member of your family and consult medical guidelines for their conditions. 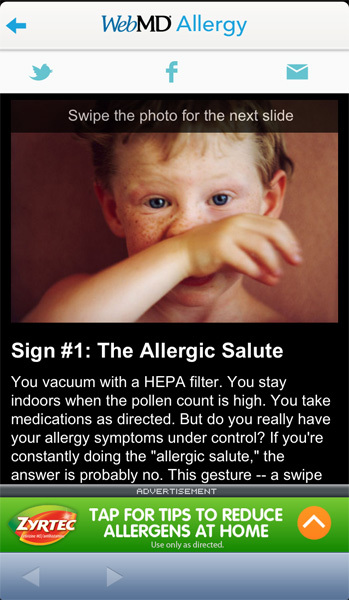 Featured allergies range from outdoor irritants such as insect bites or pollen, to indoor challenges like pet hair or dust, to everyday triggers such as food, drugs, or latex. 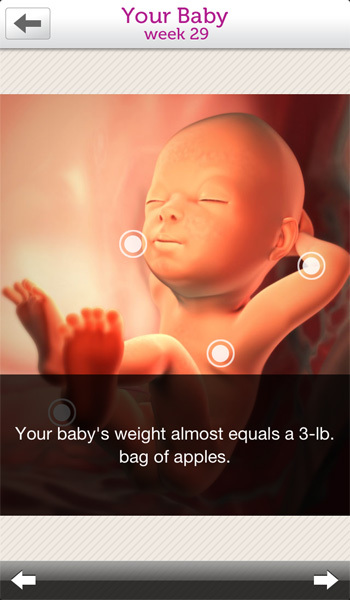 Whether you’re just thinking of having a baby or are already on your way, WebMD can guide you through the stages. Week-to-week interactives take you through the changes in your body while instructional guides can help you navigate aspects of nutrition, exercise, and discomfort using videos, quizzes, and articles that address the main points clearly. There are checklists to help your through doctor visits and a kickcounter and contraction timer to make sense of what’s happening as the excitement builds. 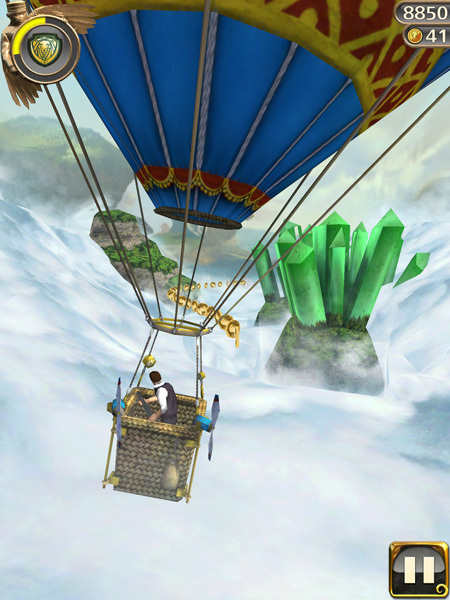 Although this fourth entry in the Temple Run series comes just weeks after the third and repeats the same basic gameplay of running, ducking, leaping, and collecting coins, it has still managed to storm the iTunes and Google Play stores, reaching #1 on the sales charts mere minutes after release. By now I’m sure many have worked out that for all the running in the game you do, you never actually get anywhere, but even that revelation hasn’t dampened the game’s appeal. The tie-in with the movie Oz: The Great and Powerful certainly helps to freshen things up. As James Franco’s magician, you run along the Yellow Brick Road and through dark forests while being chased by flying monkeys and occasionally held aloft by hot air balloons. 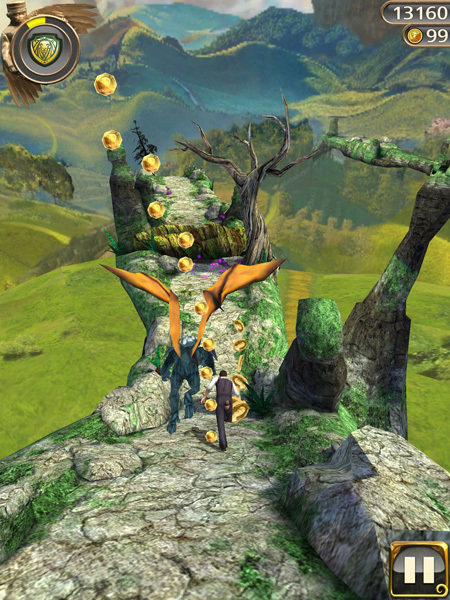 The graphics are beautiful and the nuances of how you dodge and leap are getting more sophisticated, but beware, despite being a paid app there are many in-app purchases that can go as high as $99.99. If you see that figure appear, remember there’s no place like the Home Button. Oh how the Earth has lit up since 1994, when a small few had their computers connected between them, to the 2.4 billion people actively using the Internet today. 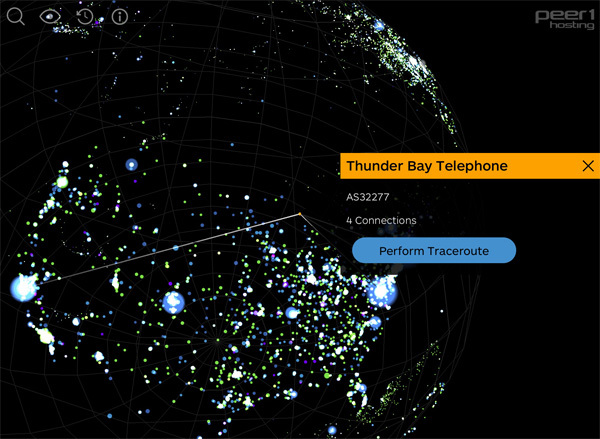 With Peer 1’s three-dimensional globe and interactive timeline you can watch the world change through major web milestones as neon wisps pinpoint the ISPs, universities, and exchange points that feed and flow our connected planet. 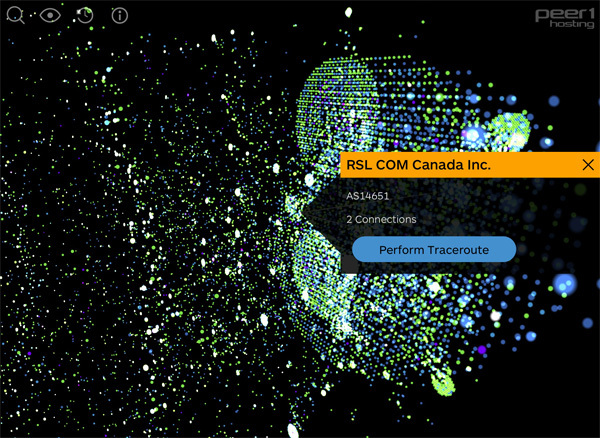 You can look up companies like Rogers or Bell and see how their networks travel beyond the country. With some connections you can perform a Traceroute, mapping out their routes from your node on the system and testing their transit delays. It’s quite a beautiful display, with views that show the connections by geography, but also by hierarchy too. As you pan and zoom through the twilight, it’s really quite hypnotic.